Chora Museum will be open in 7 days a week till further notice. Museum will be open inbetween 9 am to 7 pm in everyday. 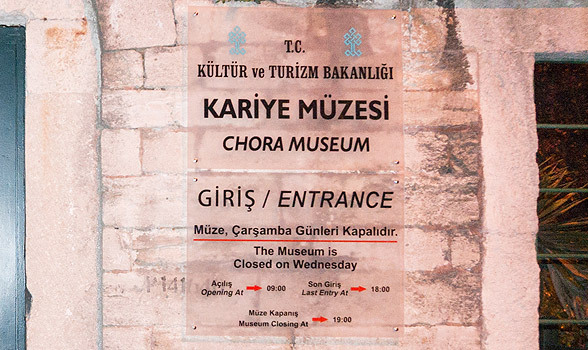 With Museum Pass İstanbul, you can visit Chora Museum free of charge and without having to queue.